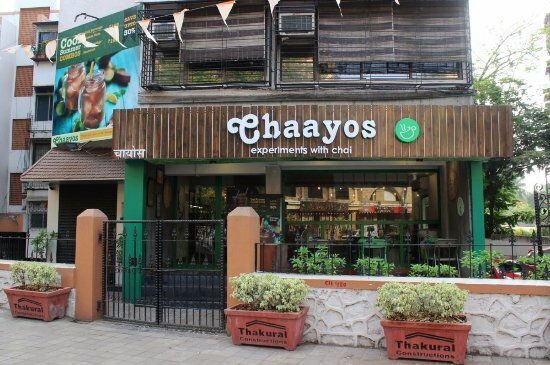 Tea cafe chain Chaayos has raised $12 million in Series B round of funding from venture capital firm SAIF Partners, Hong Kong-based Integrated Capital, and Singapore based growth stage investment firm Pactolus. The company will use the fresh capital to further deepen its offline presence in the geographies it is currently present in as it charts a concentrated approach to keep its customer cohorts intact. Chaayos was founded by Nitin Saluja and Raghav Vermain 2012. It offers more than 25 varieties of tea. It has more than 52 stores across Delhi-NCR, Chandigarh, Karnal and Mumbai, and has added 25 stores in just the last year.